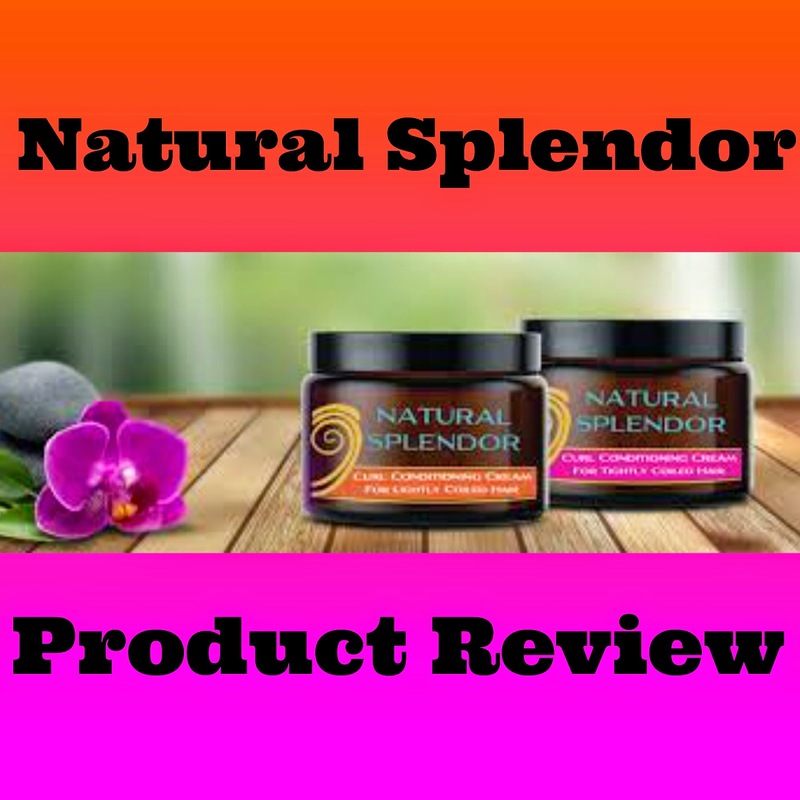 Today on the blog I did a review on the Natural Splendor products! Now just a disclaimer that I am NOT being sponsored to this post. This was all done on my own to shine light on a product that is new to me and probably new to alot of you naturalistas as well. So now that we got that lil disclaimer out the way, take a look at the video and meet me below for more details! Now in the video I mentioned I would link the blog post to the videos that show you how I did certain hairstyles and methods mentioned in this video. Click here to check out my Natural Hair Regimen showing you how I tension method blowdry my hair. Click here to check out how I 3strand twist my hair. 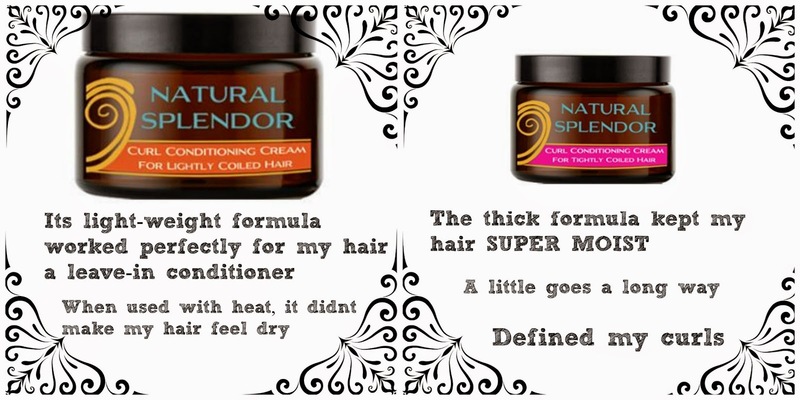 I overall was very impressed with these products. I plan to go in and try these products again when I have more time. 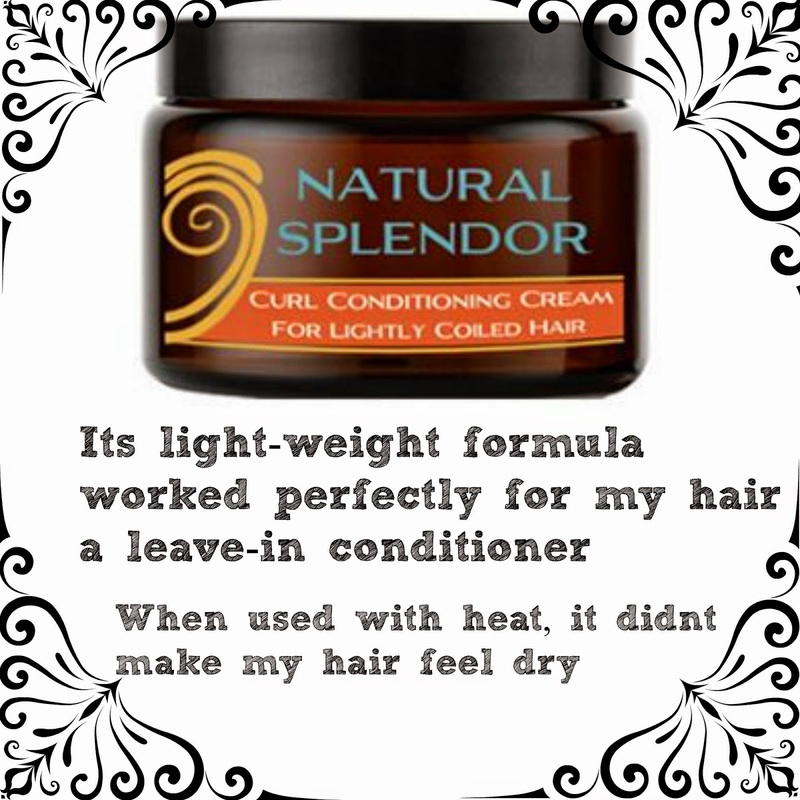 So be prepared for a Natural Splendor Follow up in the next couple of weeks.